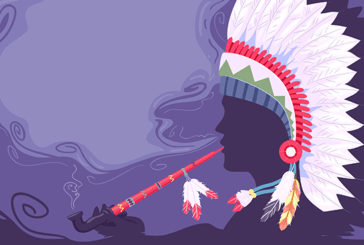 CULTURE: There are 1200 years, Native Americans already smoked tobacco! 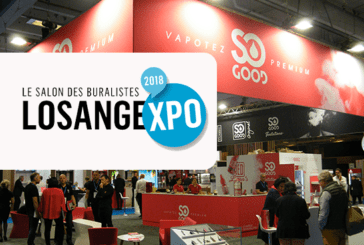 CULTURE: B2Vape Exhibition, a new e-cigarette show is coming to France! 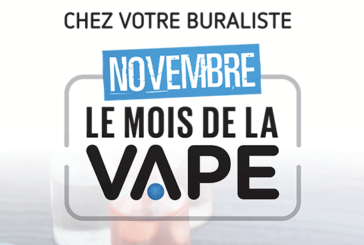 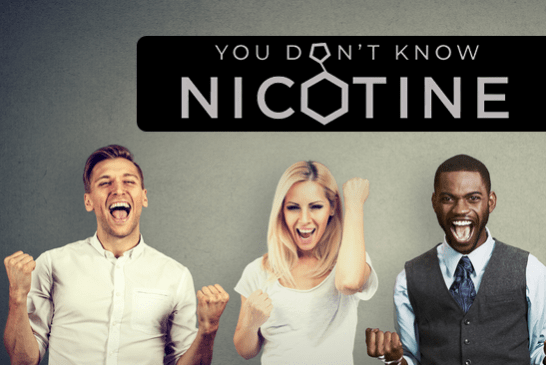 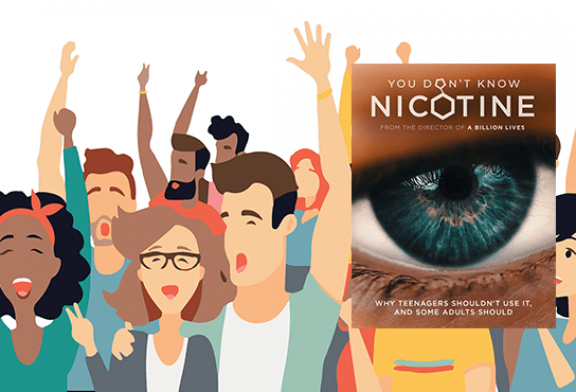 FRANCE: The Month of the Vape, a real engagement of the tobacconists! VAPEXPO: The conferences of the 10e edition of the e-cigarette show are available! 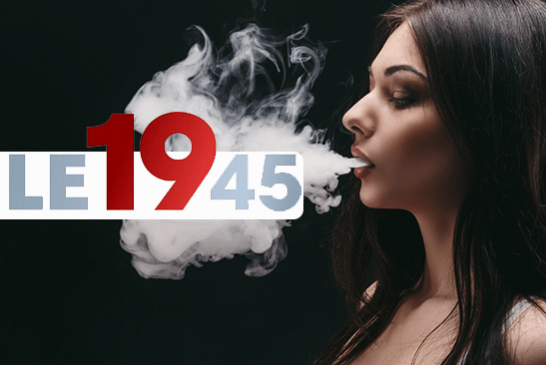 LOSANGEXPO: The booming vape at the annual tobacconists' fair. The Vape of the Carrot, first magazine 100% vape, 100% tobacconist arrives! 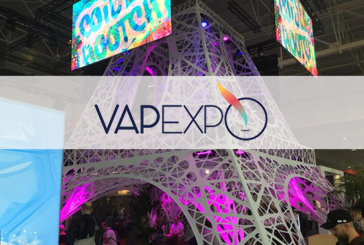 VAPEXPO: The e-cigarette salon in Villepinte is no better than in previous years. 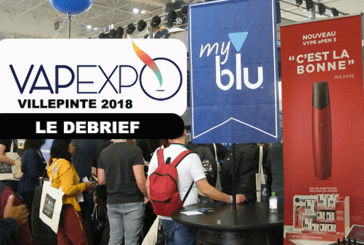 VAPEXPO: Debrief of the 10th edition of the international e-cigarette fair. 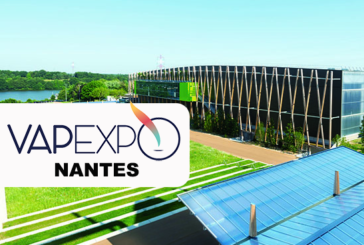 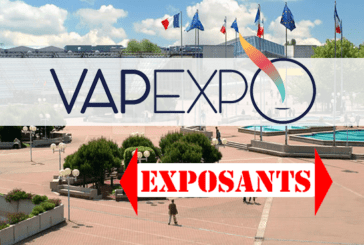 VAPEXPO: The next spring edition of the show will take place in Nantes! 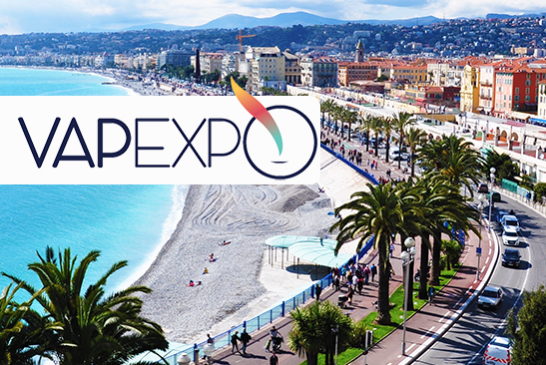 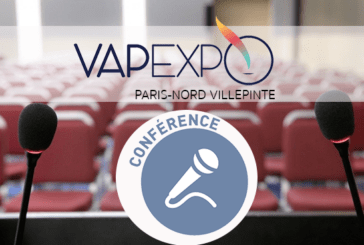 CULTURE: What conferences for the Vapexpo Paris-Nord Villepinte in 30 days? 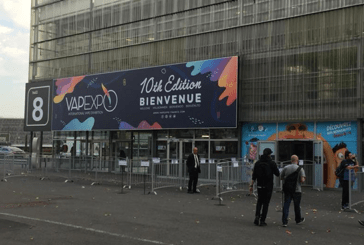 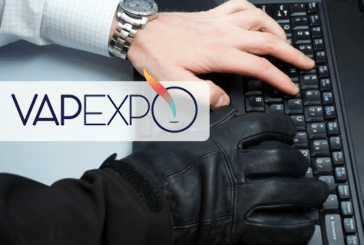 CULTURE: Vapexpo denounces fraudulent use of its brand in Italy. 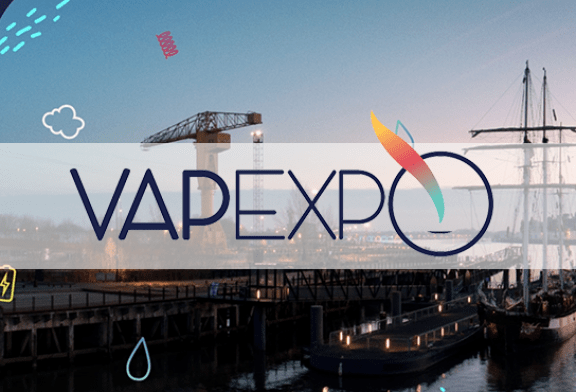 CULTURE: Vapexpo unveils the list of exhibitors at the next show!